The text below is a translated version of the first chapter of the Declaration of the CC of the Communist Party of Greece for the Party's 100th anniversary. The Declaration was published and circulated with the weekend edition of "Rizospastis" on 13-14th January 2018. 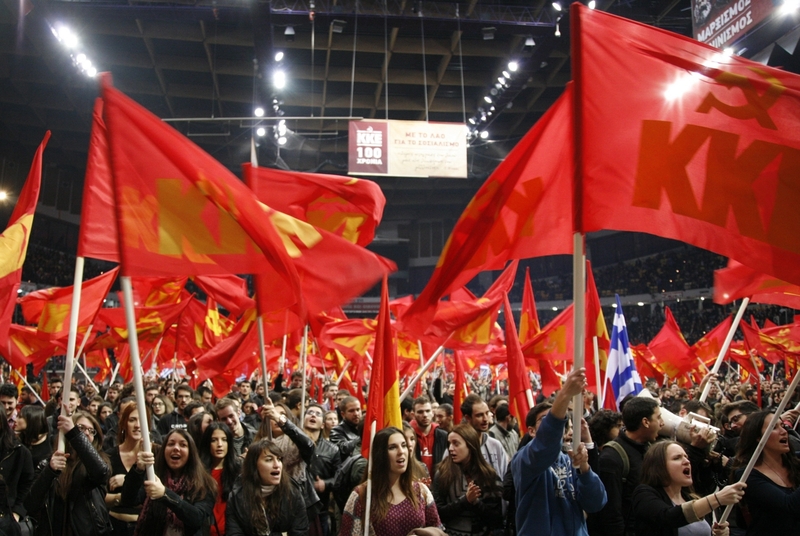 This year the KKE completes a century of struggles and sacrifices, remaining the only actually new Party of the Greek society, because it is the only one that struggles for the abolition of the exploitation of man by man. 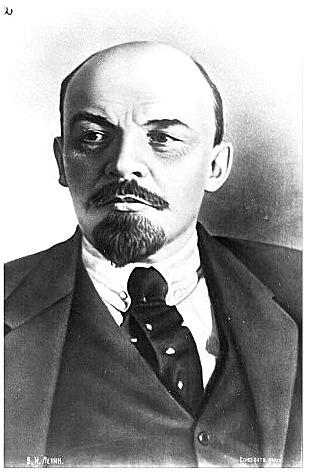 It was founded in a period when the flame of the October Socialist Revolution in 1917 gave a boost to the revolutionary labor movement internationally as well as in Greece. 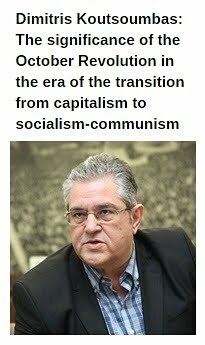 With the foundation of the KKE, the working class acquired for the first time her own party in our country. 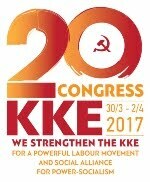 From the first day of its foundation, the KKE firmly struggles for the only progressive future for humanity, so that the working class and the popular strata will be saved from the torments of exploitation, oppression, poverty, unemployment, state violence and repression, wars. 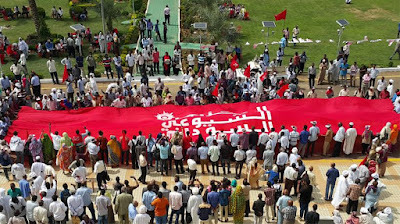 It fights for the abolition of any mode of exploitation and repression, for a new organisation of society, with social ownership in the means of production, in the land, through the scientific central planning of economy, with the active participation of the workers in the organisation and direction of social production. 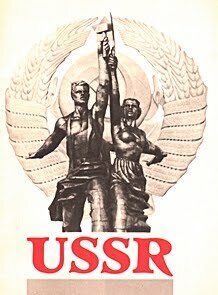 It fights for socialism-communism, the only society which can ensure job for everyone, according to each one's specialization, with actual free time and enjoying high quality, free of charge social services of Health and Education, Sports, cultural activity, housing, vacation and high living standards in general, responsible participation to the organs of management and control in the whole climax of the workers' state. The KKE hold high the flag of socialism-communism, even when the counterrevolutionary overthrow in the Soviet Union and the other countries of socialist construction was at her peak. The KKE had collectively conquered the needed class criterion and finally clashed with anticommunism, the domestic and internationalism opportunism which was projecting “perestroika”, the vehicle of counterrevolution, as progress and socialist renewal. The KKE came into collision with the bourgeois and opportunist apologists of the capitalist system who were supporting that the “end of history”, the end of class struggle, had come. It highlighted that nobody can stop the course of revolutionary class struggle in historical evolution towards socialism-communism. It highlighted that socialism, the immature level of communism remains necessary, realistic, hopeful. 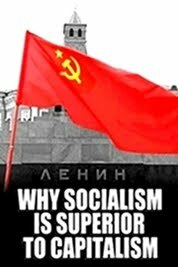 It illuminated that socialism's necessity doesn't depend on each time's correlation of class struggle in a country or internationally, a factor which is undoubtedly crucial about when a socialist revolution can be erupted, under what conditions it can win in a country or group of countries. KKE projected that the working class, which creates the social product, is the only social force that can organise economy and society, having as a motive the satisfaction of the more and more increasing social needs. It is the class which can correctly estimate and ensure the interests of the popular strata of the city and rural areas. The KKE, strongly believing in the right and the capability of the working class to know and change the world, fights from the very first time of its foundation so that it (working class) will be prepared through the daily class struggles as a leading force of socialist construction. It asserts and fights for the development of the scientific knowledge of the workers, for their physical and intellectual abilities, for their cultural development and cultivation of their esthetic criterion. It underlines and contributes so that the working class can utilize and use the book, new technologies, the internet. 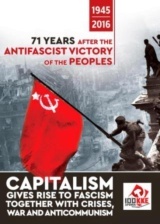 The KKE highlighted and highlights the decay of capitalism, the relative stagnation and crisis in relation to the progress that can be made if capitalist ownership and the motive of profit are abolished. Above all, with its positions and activity, the KKE illuminated that the only way that leads to social liberation is the way of socialist revolution, of the planned and organised revolt and attack of the working class and her social allies for the overthrow of the capitalist class' power. 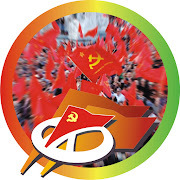 The KKE is fighting on a daily basis for the development of the objective factor (labor movement, alliance with popular strata of the middle class), so that it will be ready, in circumstances of capitalist power's shaking, to correspond to its duty as a driving force of the victorious socialist revolution. 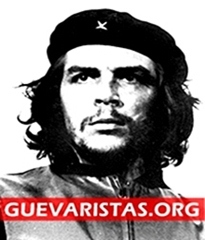 It gives the fight daily in order to justify its pioneering role as a visionary, but also as an organiser of the struggle for the ultimate revolutionary overthrow of capitalist barbarity, for the construction of socialism-communism. 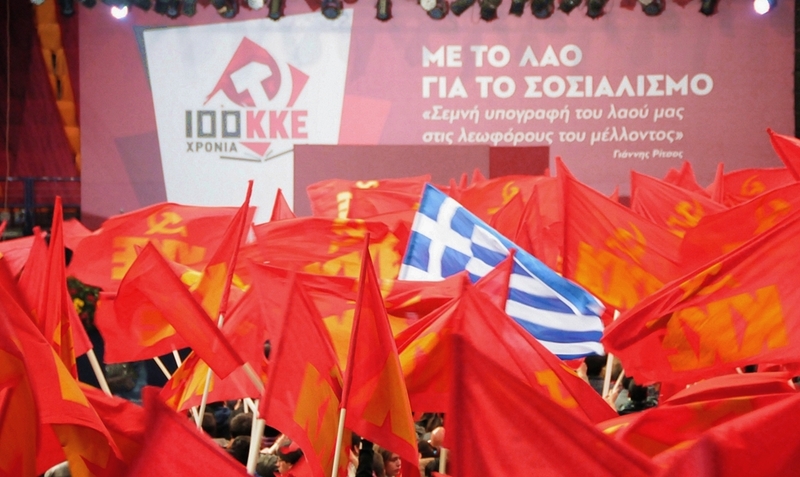 * The Declaration of the Central Committee for the 100 years of the KKE will be presented during a political and cultural event at the Municipal Theatre of Piraeus, on Monday 23 January 2018, at 7.00 pm.